UPDATE: Read our detailed review of the ROK coffee grinder. 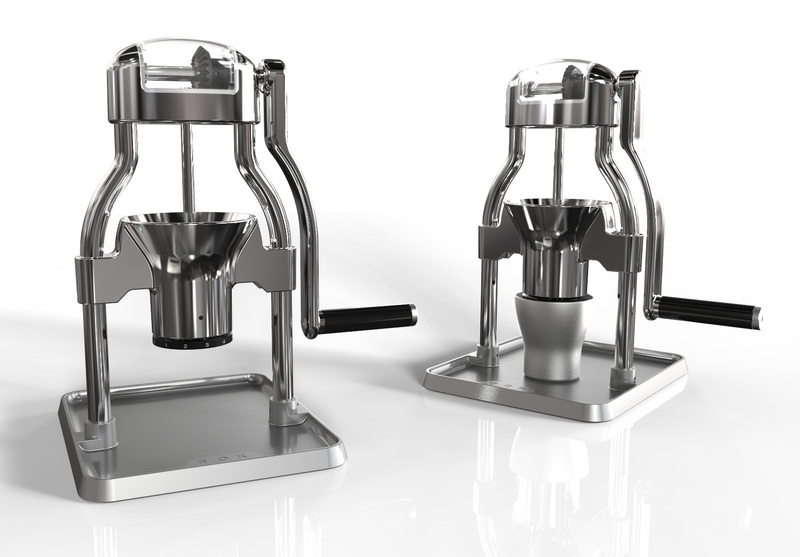 ROK grinder production is on target for May! We’ll have them available for pre-sale on our websites soon. In the meantime it’s not too late to get over to Indiegogo and throw some bucks at the first run.